Malaysia Airlines Berhad (MAB) came back with their cadet pilot programme after 10 years, and this is what it was like going through each stage. All information displayed here is of my own personal. After application, it will take a while for the invitation email to be sent out. Upon completion of all these stages, the successful cadet will be called up for the financial briefing and also for the medical. A written exam that consists of Mathematics, Physics and English questions. Each paper consists of 30 objective questions. The use of calculators are authorized for every paper. We started off with Mathematics paper. Allocated time was 30 minutes & calculators were allowed. There were very few questions that resembled SPM past years and there were more cognitive IQ related questions. Somehow I came across 2 logs questions (basic add maths syllabus) out of 30 questions, I only encountered 2 add maths questions. So if you’re not an add maths student, you do not have to worry, just attempt your paper well with the other questions. 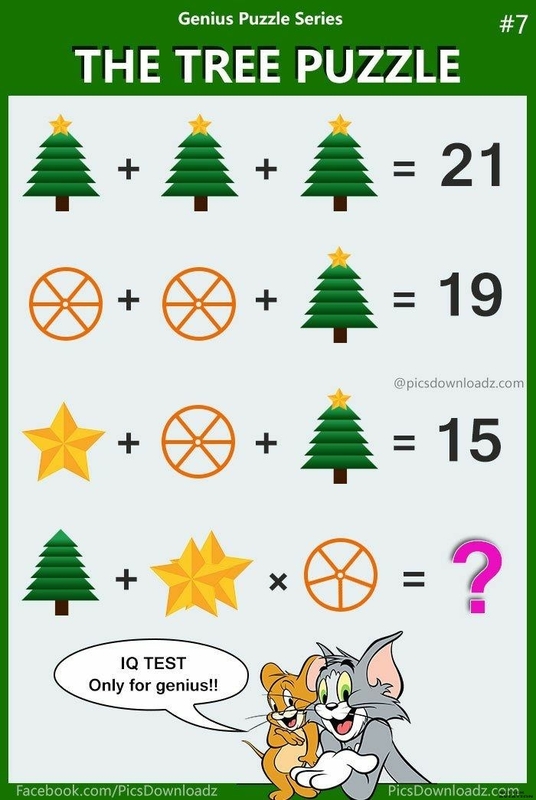 Overall, the maths paper needed a little extra attention because most of the questions asked were cognitive based questions which are also known as tricky questions. So we had to understand the questions at one reading and be quick to solve these questions at a limited amount of time. You can practice for these cognitive questions online beforehand to familiarize yourself with the concept. The easiest part of exam was English section. Honestly there is no specific preparation required. Most of the questions dealt with grammar and vocabulary. Exam also had phrases and Idioms and we need to find the answer which has the same meaning/synonyms. It shouldn’t be an issue if you are exposed to English speaking environment and indulge yourself in English media. Just focus and attempt the paper keeping an eye on time. I would not say the paper was easy though it wasn’t too tough either. There were calculations & theory based questions at the same ratio. 30 objective questions & time give was 35 minutes. Calculators were allowed. Pro tip; again just spam past year SPM questions & don’t put your focus on aviation related chapters only like the Bernoulli’s, Archimedes. cover every possible chapter including light & radioactivity. Do not even bother to practice SBP & MRSM papers, honestly past year SPM papers are more than enough for you to do well for this written test. Not being able to solve 2-4 questions shouldn’t be a problem if you’re confident enough with the other answers. In a nutshell, the MAB’s Physics written exam resembled a lot 2009-2013 Past year SPM based where questions were rather basic. And no extra effort was required. But again prepare yourself so well till you are confident enough of every answer being correct. The SPM physics paper consists 50 questions, theory & calculations. Just spam on those paper 1 questions from the past 3-6 years & you don’t have to worry. With all this practice, you’re already prepared with 150-300 question banks before attempting for the real challenge. Ace it well aspiring pilot. Personally, I am a 2017 SPM graduate & I had no difficulty recalling the SPM syllabus. Attempting SPM based questions after 9months of leaving the syllabus was not a big deal for me. I roughly had a day to prepare for MAB’s written exam. Received the stage 1 invitation email 5 days prior but I was away for a vacation thus only had a day to prepare. I just grabbed my past year SPM maths & physics books the night before my stage 1 & just skimmed through the pages. So if you are a recent SPM graduate, don’t worry much. Trust your performance during SPM and give it your best shot. To those who had been a while leaving SPM, I suggest to roughly study the SPM syllabus chapter by chapter all over again, skimming through the reference book with a SPM candidate for guidance. Only then you attempt solving those past years questions. Hehe yes it seems like a workload but no pain no gain right. So right after your application, straightaway start studying all over the SPM syllabus. It would take roughly a month-2 months for the MAB admins to send out the invitation email for Stage 1 till that you have enough time to cover the whole syllabus and leave no stone unturned. Buckle up your seatbelt because it’s showtime now. So the interview stage was held in a group interview for me. It really varies. Some people got a one to one version for the interview panel. Prepare these documents & present them well. Get to know & interest with other candidates well to calm your nerves. Personally mine was a group Interview, there were 2 other candidates with me. There was one male recruiting captain and a female HR representative. The 3 of us, candidates were seated on 3 chairs approximately 2 metres away from the desk. It was kinda nerve-wrecking because there was no way we could hide our anxiety. Our hands were on our lap and it was obvious I was fidgeting with my fingers, nervous. The interview started off with introducing ourselves & then getting to know more about our academic qualifications. Later on, the reason why you want to become a pilot. I did receive only one technical question, which happened to be my most favourite haha. How does an a/c fly. I had to explain it on the whiteboard & present to the whole room. In between the recruiting captain threw a few questions to me to distract myself. The questions were rather basic & simple just like when I explained Bernoulli’s & Newton’s concept on the wing design, the recruiting captain in between threw questions like ‘who is Bernoulli & what he contributed’ hehe it was fun & enjoyable over all. Me neither the other candidates were provoked or put under pressure or whatsoever. There was a point where the captain asked us about MAB and the question was directed to this one candidate. This candidate did his research well and commented on stuffs like MAB’s CEO, number of fleet, destinations, type of fleet and also subsidiaries. And after that the interviewer asked if I had anything else to add in. In between we were also asked few general interview questions like why were we wearing the colour of our shirt. And also where do we see ourselves in the next 10 years from now. What are our strengths & weaknesses. The interview ended by us asking a few questions that we had in our mind. In conclusion; Only speak when required and if it’s a group interview pay attention to what the other candidates has to say. Stop focusing on your anxiety and participate well in the conversation. Almost all the candidates were asked the common question ‘why piloting’ get ready for a well planned answer. And if your are saying it’s because you dream and passion then you can expect for few technical questions. Though don’t worry much as the tech questions asked are rather basic and would favour aspiring pilots. Say that you saw this as an opportunity and you might as well escape from the tech question part. So it doesn’t matter if you’re not an aspiring pilot & are attempting the stages because you saw this as an opportunity. Tell the interview panel and you will relieve yourself from those technical questions. Though if you are coming from an aviation background, you can expect for technical questions. Do some research about the company before hand, eg; history, board of directors, fleet type, fleet size, destinations, subsidiaries, latest routes. Most importantly be nice to the other fellow candidates too & interact with them well, portrays the CRM quality in you. Appear confident with your answers and speak good English. Avoid stuttering or stammering as it’s a sign of nervousness. Keep calm, think of your answers and project them well when speaking. Last but not the least, for this interview do me a favour and wear a smile prior the interview & during the interview, if possible post the interview too. Smile portrays the confidence, releases the brain endorphins and this in return increases your self-esteem naturally. 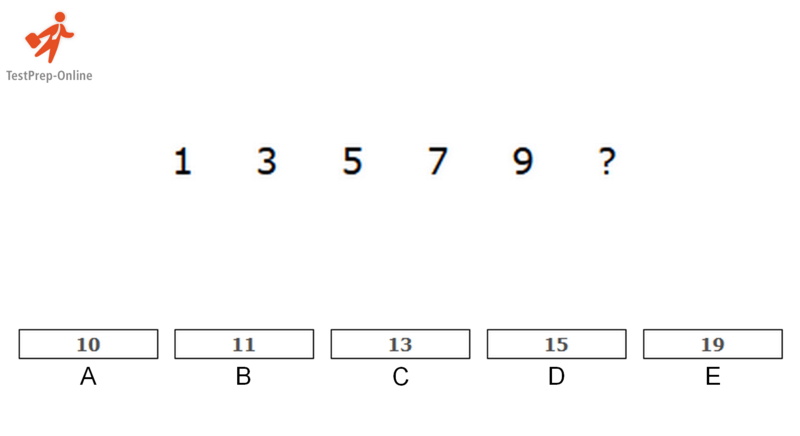 The psychometric test, an online assessment. Candidates had to bring their own laptops and link was given by the admin. The tests were done with breaks in between. Up to us on the amount of time needed for our break. This assessment combines a series of multiple choice questions with four timed sections that measure general workplace skills. This assessment as a whole is not timed, but we have to allow for 60-75 minutes to complete it. At the end of each section, we will have the opportunity to take an untimed break before beginning the next section. Motivators was the easiest. It was a personality test, there were phrases given and we had to choose if we agree or disagree to the phrases. 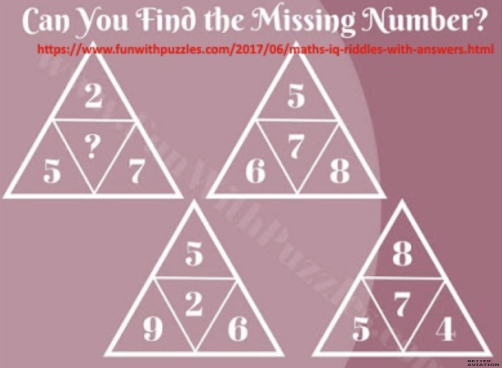 There were 3 sets of 6-7 digits number and we had to identify if the numbers are unique or duplicate. This section was timed for 2 minutes. Basically a spelling check on few sentences. We had to figure out if the spelling is correct or not. If yes, we can proceed to a different sentence and if no we are supposed to key in the correct spelling. This section was timed for 5 minutes. A sentence is given with a word underlined & We are supposed to find the synonym of the underlined word. There are few synonyms provided and we have to choose the best that resembles. Was timed for 15 minutes. Prior this assessment you will be briefed on what to expect throughout this test. Though, a sim practice beforehand will help boost your confidence as well. Each candidate has to go for a 10-15 minutes simulator session,The type of aircraft you will be assigned to is random. B737-800, B737-400, B777-200, B747-400. You will be asked to sit on the right hand seat / co-pilot and along with the captain in charge and you will be assessed on your flying skills. Personally for me stage 4 was the most challenging one because it was flying the plane. Always grew up talking about planes and watching them in the skies and now came the part where I had to fly and of course I was doomed. The recruiting captain tested me on takeoff and the yoke was heavy and I had to put extra effort in pulling it and that caused my shoulders to cram. Next when maintaining centerline applying the rudders, my legs were trembling hahahaha. I honestly did not knew that much pressure has to be exerted on the rudders to cope with the actions. I was new to all this and it took me some time to adjust myself with the yoke sensitivity and rudders. And when turning I had to move the yoke to left and right, that contributed to extra painful muscles. There was a time where the captain said he turned off engine 1 and I had to cope with the required actions. Just followed the guide on the primary flight display and also applied the force on rudders. But of cause I know I messed it up so bad. Upon approaching, he tuned on the Localizer and ILS (Instrument Landing System), which I had no idea on what to do & that contributed to extra stupidity. And that’s all for my simulator session. It was a fun experience, being the type of airbus fan all the time I never liked the Boeing planes, always had a different perception. But I was fascinated with the use of yoke and switches that tick and the different displays that they use ECAM/EICAS. I cannot really provide much help for this stage, I messed it up myself. I can only narrate what I went through. Being able to fly this queen of the skies was a dream come true for me. 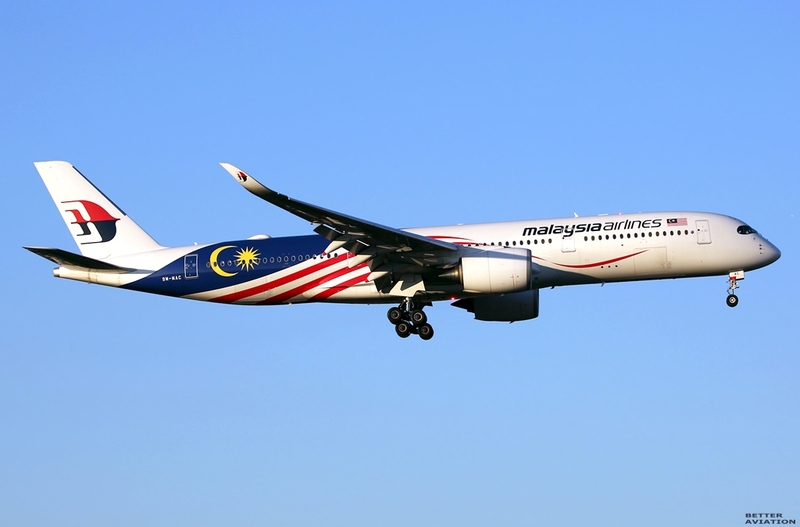 MAB formerly known as MAS used to have B747 in service till 2012, where it was retired. May i know how do we make resume/CV to apply for cadet pilot programme? Hi, Google it, there is tons of tips making a good CV. Good luck.